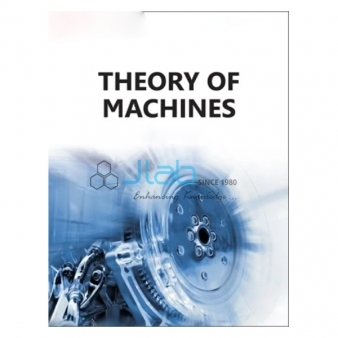 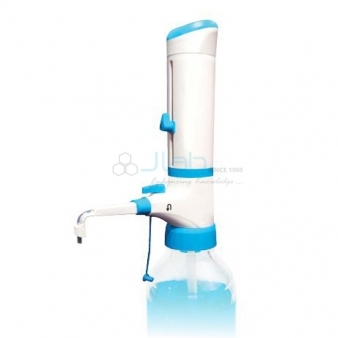 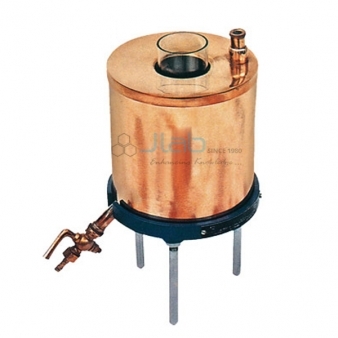 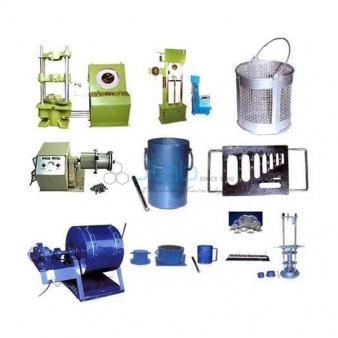 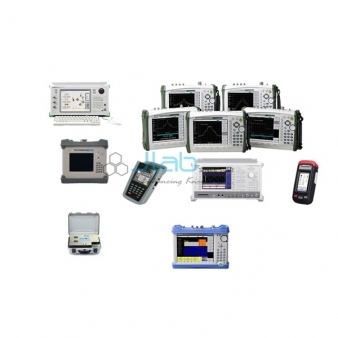 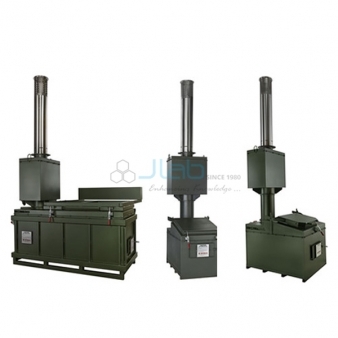 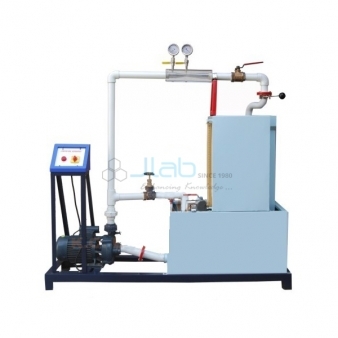 Jlab have a tendency to square measure producing, provision and wholesaling a good array of engineering equipments. 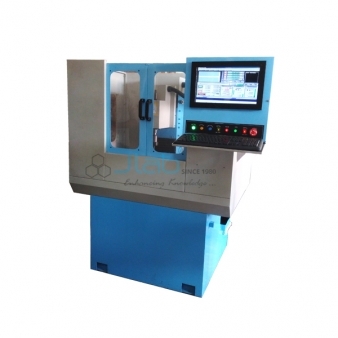 These product square measure factory-made victimization superior quality staple and innovative techniques at our well-equipped infrastructural unit. 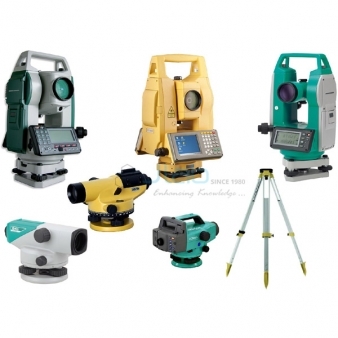 These product square measure better-known for his or her various options like sturdiness, simple to use, long service life, less maintenance and high performance. 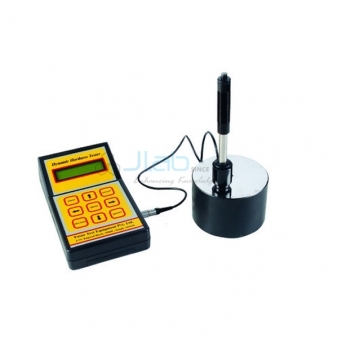 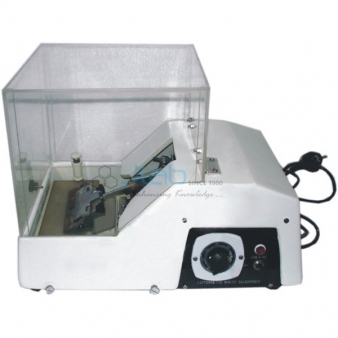 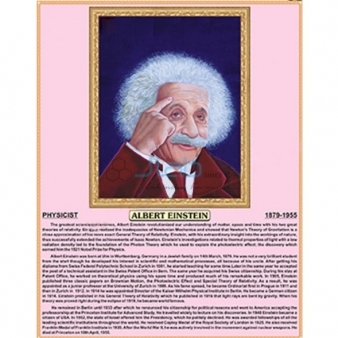 we have a tendency to square measure providing the whole vary to our shoppers at best price. 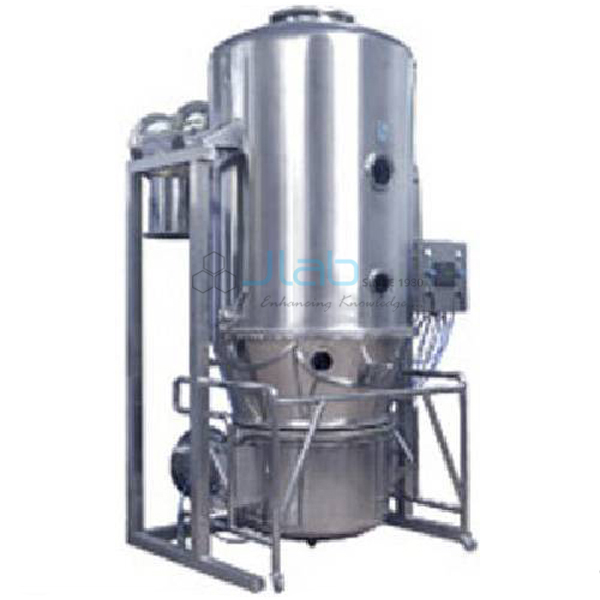 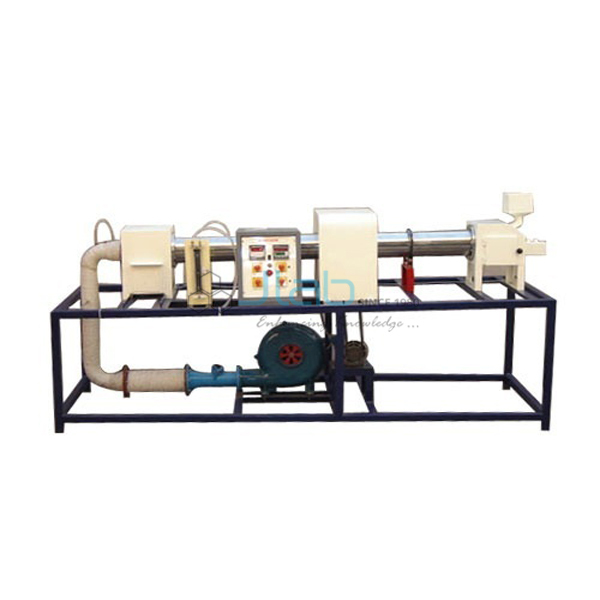 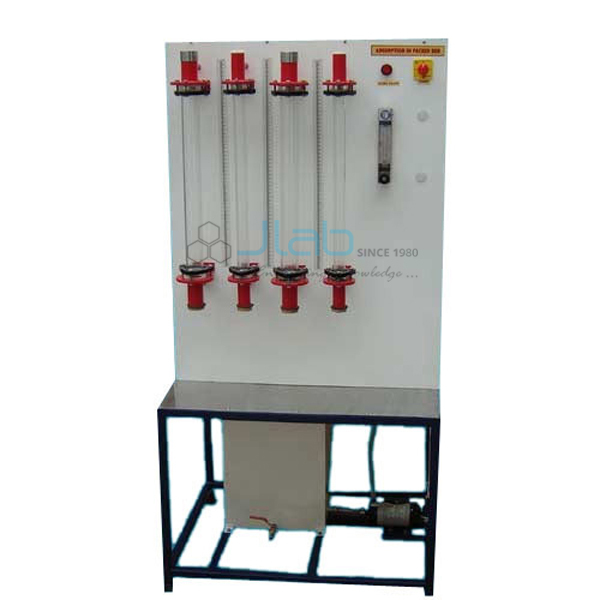 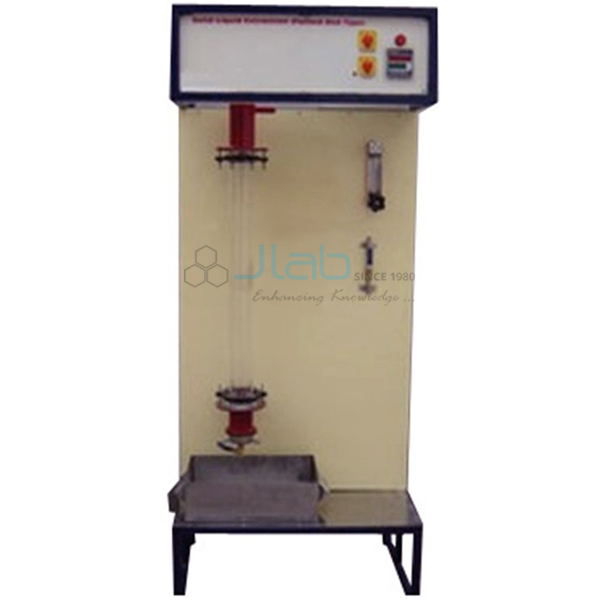 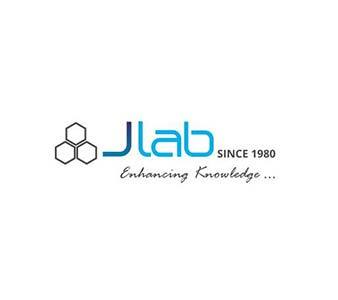 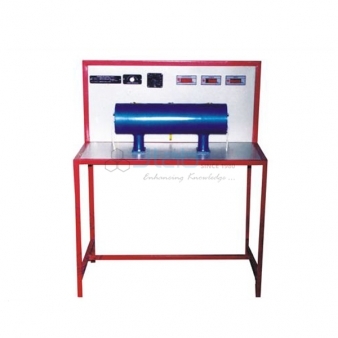 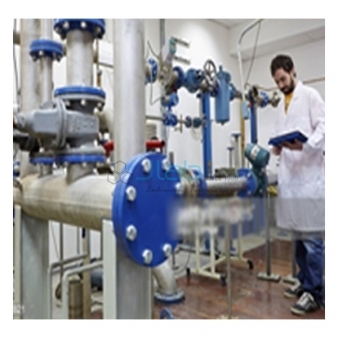 Jlab is renowned Engineering Lab Equipments Manufacturer, Engineering Lab Equipments Exporters, Engineering Lab Equipments Suppliers, Engineering Lab Equipments, Engineering Lab Equipments Manufacturer in India, Engineering Lab, Engineering Lab Equipments Exporter in India, Engineering Lab Equipments Suppliers in India throughout the world to be used in Schools, College and Universities.